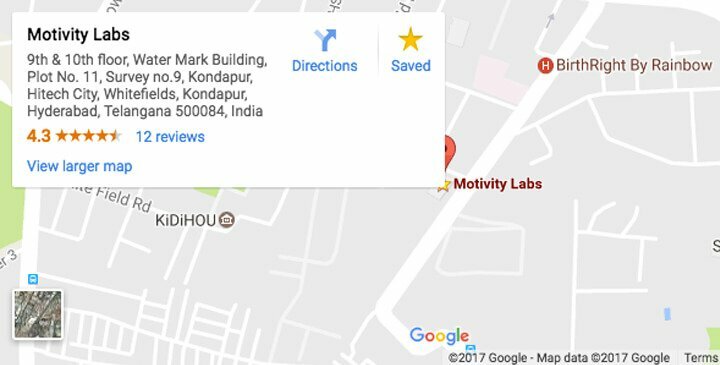 Motivity Labs has an efficient team, not only providing you with the resource expertise but also are able to take care of quality issues. Motivity Labs on the whole draw relevant standards and defined procedures, in order to complete the quality assurance process. Providing IT support on an end-to-end basis is our forte and this can create a huge potential for our client organizations. Taking care of the functional testing part is one of our daily activities for our valued clients. Systematic and methodical approaches are followed stringently, irrespective of the fact, that, whether upgraded systems are installed in the client interface. 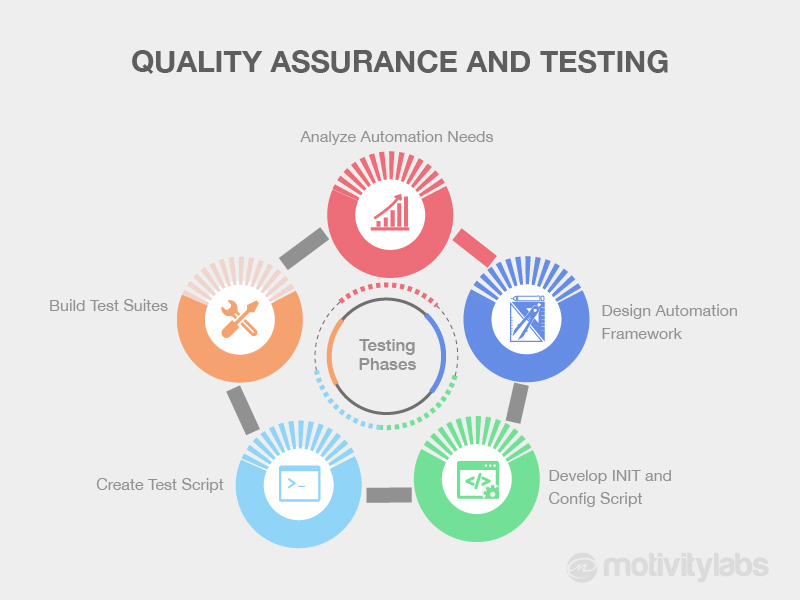 Besides, Motivity team also takes into account one-off tasks which are not covered by functional testing. These tasks relate to specific business processes, technologies or products as well. Team Motivity has expertise to provide the right kind of professionals who can deal with complicated IT issues. We also offer specialized services to implement the required infrastructure and processes in consultation with the customers. This provides an advantage to make them inclined to respond, within a record time. In turn, the client organizations conserve resources. Motivity Labs offer a variety of training courses for the target audiences. These courses take into consideration, testing principles, test planning, test methodology and test automation. 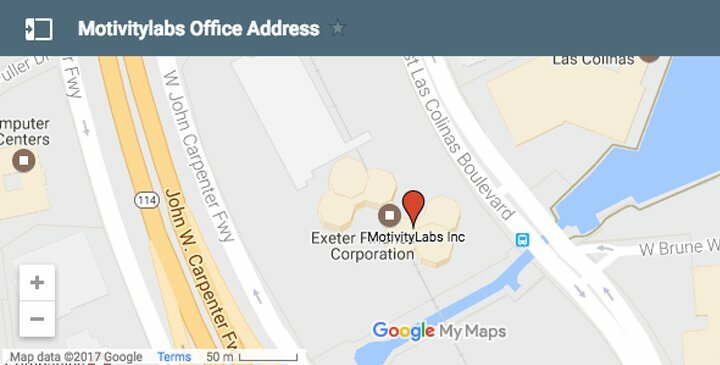 Motivity Labs allow their experts to work closely with telecom and test equipment manufacturers. 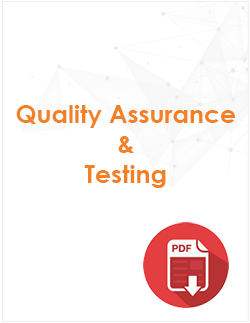 They are the major stakeholders, who provide us with state-of-the-art test equipment, software and OSS and Monitoring tools.